A U.S. proposal of stiff new sanctions on Russian banks and oil and gas firms sent shares in Moscow tumbling more than 2 percent and ignited ruble FX volatility gauges. But expectations have been disappointed before, and the reaction in Asian share markets was guarded. Shanghai blue chips closed broadly flat, having jumped 2 percent on Wednesday to levels last seen in late September. MSCI’s broadest index of Asia-Pacific shares outside Japan eased 0.15 percent, though that was off a peak last seen in early October. 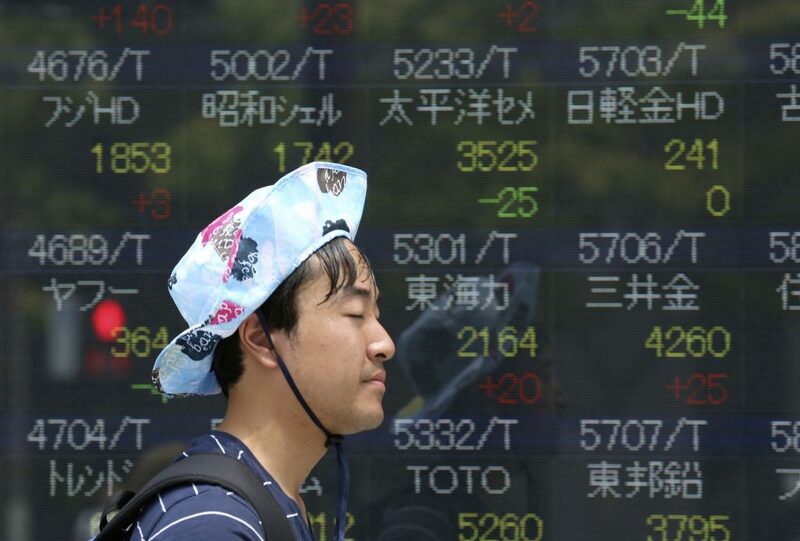 Japan’s Nikkei touched its highest this year as a weakening yen boosted export stocks. The Australian dollar, often used as a liquid proxy for China risks, gained 0.4 percent to $0.7114 and S&P 500 futures added 0.15 percent. The recent improvement in risk appetite undermined the safe-haven yen and propelled the dollar to its best levels of the year so far at 111.05. The single currency was at $1.1280 above the floor of a $1.1213/1.1570 trading range that has held since mid-October. U.S. crude was up 56 cents, or 1 percent, at $54.42 a barrel, while Brent crude futures rose 97 cents to $64.50, its highest since November.